Chevy last sold a truck-based Blazer SUV in the 2005 model year. 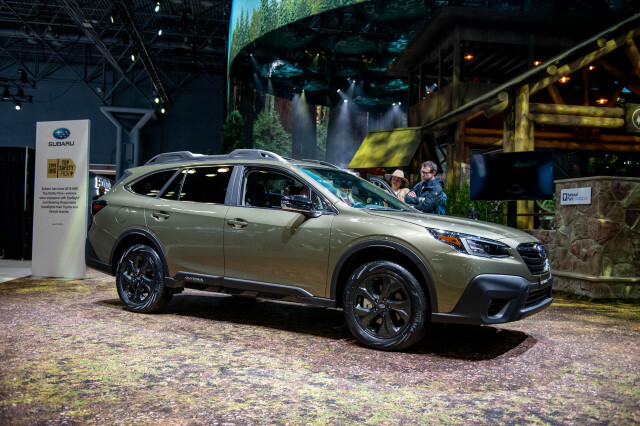 The new vehicle is a mid-size crossover SUV with front-drive roots, seating for five, and a base inline-4 engine. It slots between the Chevy Equinox and Traverse in GM's crossover-SUV lineup, and will be sold in base, Premier, and RS models. 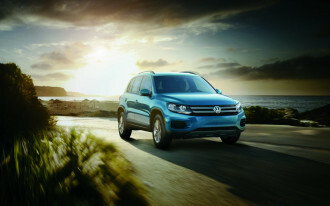 Performance begins with a 2.5-liter inline-4 rated at 193 horsepower and 188 pound-feet of torque. GM will make a 305-hp, 3.6-liter V-6 an option. Both have direct injection and stop/start, and both team with a 9-speed automatic. The Blazer will offer driver-selectable modes that change up throttle and stability control to accommodate available traction. The front-drive Blazer will offer all-wheel drive as an option. 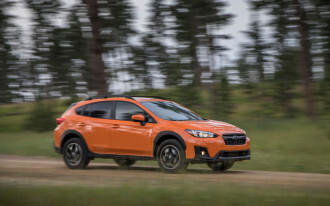 On all models with AWD, the system will be able to disconnect the rear wheels from power, to improve fuel economy. On RS and Premier models, a twin-clutch AWD system can deliver varying levels of power to the rear wheels for better traction and handling. 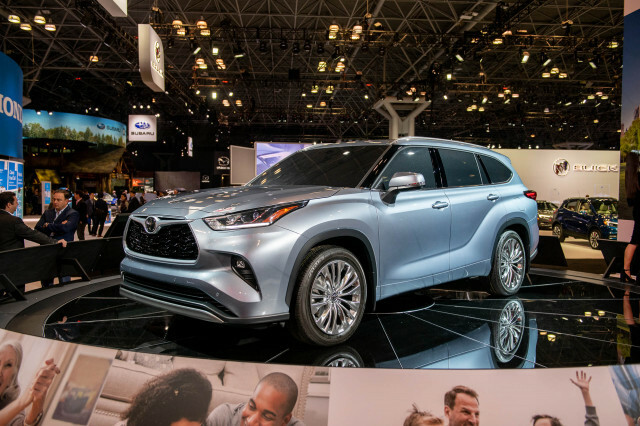 The 2019 Blazer will be able to tow up to 4,500 pounds when equipped with the available V-6. 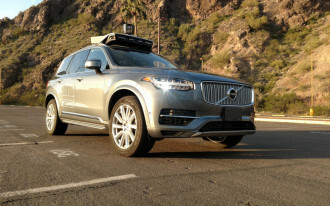 A hitch view on the rearview camera will give drivers guidance on connecting their vehicle. 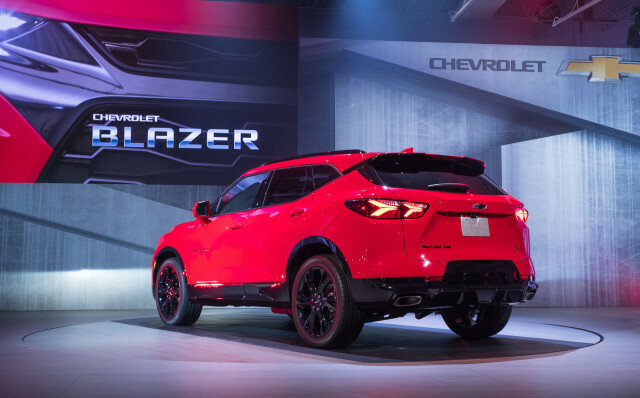 Base Blazers will ride on 18-inch wheels and tires. Chevy will offer upgraded wheels, up to 21-inchers. 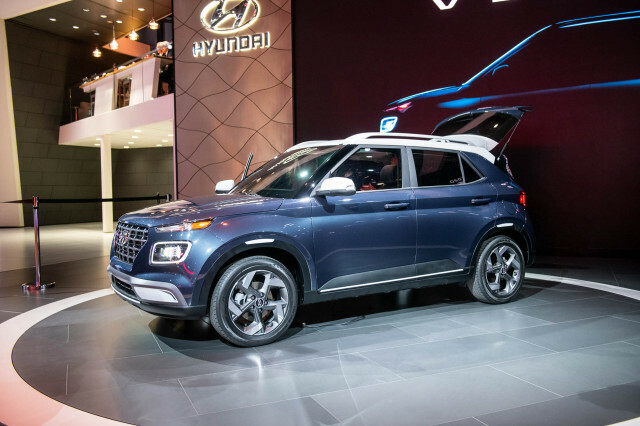 The five-seat Blazer will have a sliding rear seat, a feature the Equinox once offered. Front heated and cooled seats and a heated steering wheel work in unison with automatic climate control and/or remote start. Heated rear outboard seats will be available. Chevy claims up to 64.2 cubic feet of cargo space behind the front seats, but hasn't disclosed a number for space behind the second-row seat in its rearmost position. A hands-free power tailgate comes standard on RS and Premier editions. 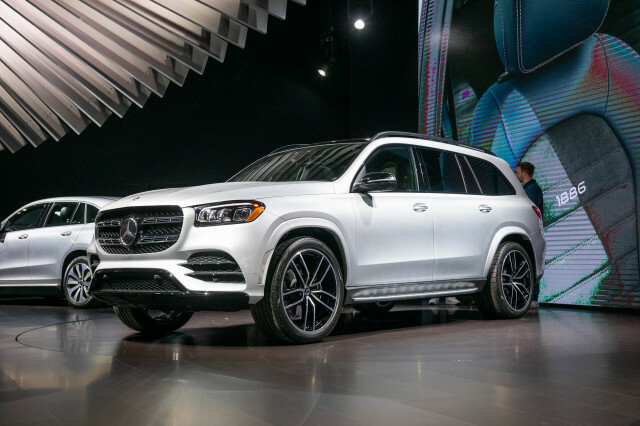 An electronically lockable glovebox, a cargo management system and a panoramic twin-pane sunroof will be optional, as will some advanced safety features such as adaptive cruise control, a rear mirror camera, and other features not yet disclosed. 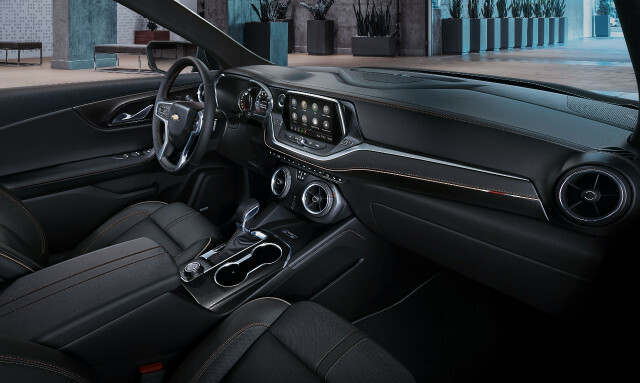 Wireless smartphone charging and USB ports are available on all models, as are an 8.0-inch touchscreen for infotainment, Apple CarPlay and Android Auto, and hardware for in-car wireless data. 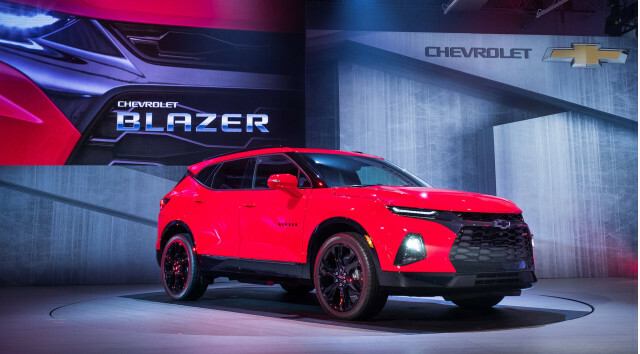 The 2019 Blazer goes on sale early in calendar-year 2019. 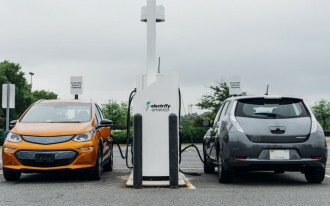 No EPA fuel economy figures or prices have been announced.